How much does a Oxygen Sensor Replacement cost for your car? The cost of a Oxygen Sensor Replacement depends on the type of car you drive. Oxygen sensors are important because your vehicle needs to understand the gas content inside it’s engine. This is important for emissions reduction, in parts such as your catalytic converter. Not only that, you need it for optimal fuel burning, which is why many sensors exist in your car near the combustion chamber. 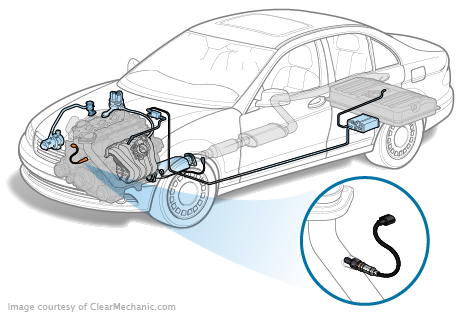 To keep fuel burning optimally and emissions down, having these oxygen sensor working is a must. 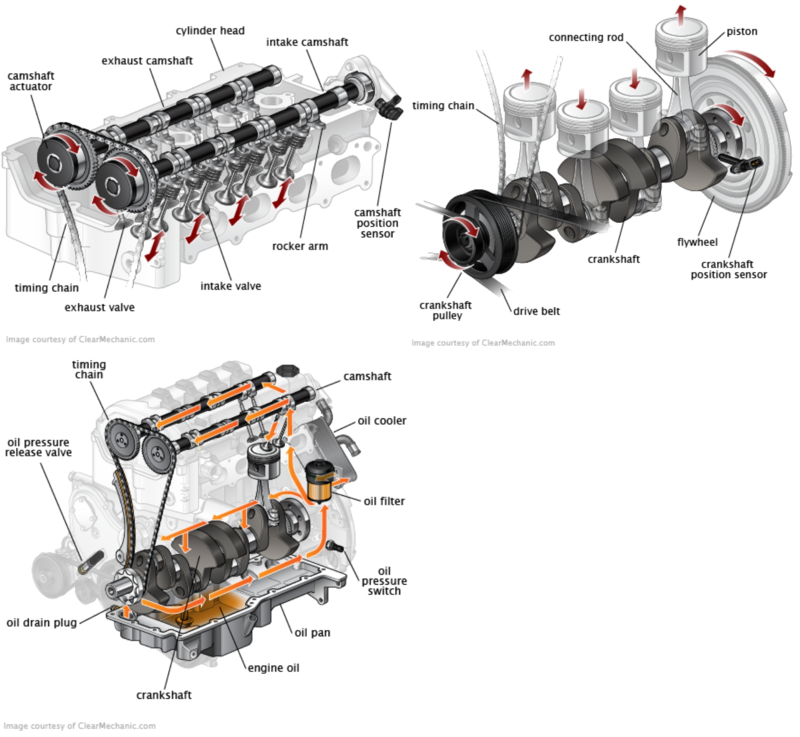 If your engine begins performing poorly or you notice it is burning excessive fuel, you always want to have it checked out. Coupled with heavy or noxious exhaust fumes, that just screams trouble. These symptoms are very common, so make sure to have one our experts take a look to find the root cause of your issue, and fix whatever it is that is causing these symptoms. Price was reasonable, would recommend for anyone who cant drive to a shop and likes seeing the work up close. Set an appointment to change my '97 Q45's o2 sensor. The wiring was faulty and technician Rahim replaced it and tucked the wires away neatly. Price was reasonable, would recommend for anyone who cant drive to a shop and likes seeing the work up close.